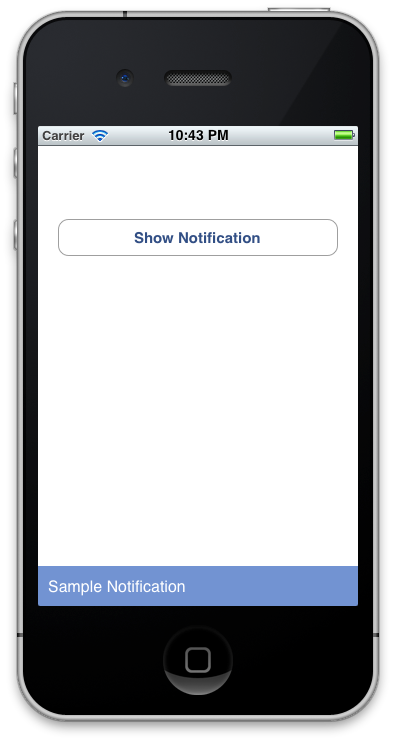 Want to be notified of new releases in nedpark/UIView-Notify? Pull request Compare This branch is 2 commits ahead of andreamazz:master. Please note This library is no longer maintained.